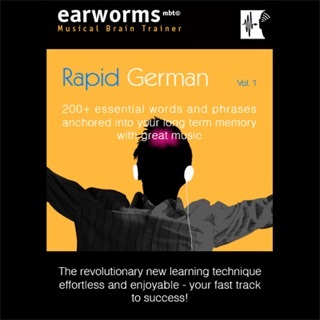 Use your mind's natural rhythm to learn a language with Rhythms Easy Hungarian from EuroTalk. It's naturally easier to learn something when it's set to rhythmic music, so that is exactly what we've done. Rhythms put your mind painlessly to work: you don't even need to focus! Simple words and phrases are set to a varied pattern of rhythms and music designed to help you learn and to keep you engaged so that you won't just switch off after five minutes. It won't get you fluent, but it will give you an easy road into starting to learn a completely new language. If you just want a few simple words and phrases before going abroad, Rhythms is all you need. It covers absolute essentials such as how to greet people, basic directions, getting around, food and drink. 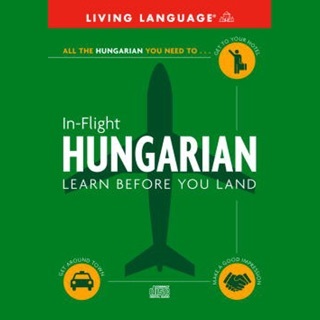 You'll hear Hungarian spoken by both a male and a female native speaker and there will be plenty of opportunity for you to test how well you're doing with the review stages built in at key points in each track. Rhythms can be used anytime, anywhere; listen in the car or on the train, walking the dog, doing housework or exercising at the gym. 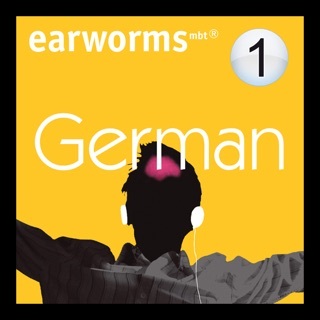 Absorbing a language couldn't be easier and EuroTalk Rhythms has over 120 different languages to choose from.